One of Overwatch’s biggest names has joined one of its best teams. The Seagull has finally landed, and its new perch is in Dallas, Texas. Brandon “Seagull” Larned will be joining Team Envy for the inaugural season of the Overwatch League, the organization announced today. Seagull is one of Overwatch’s biggest names and one of its most popular players, as his viewership and success skyrocketed early on in Overwatch’s lifespan. 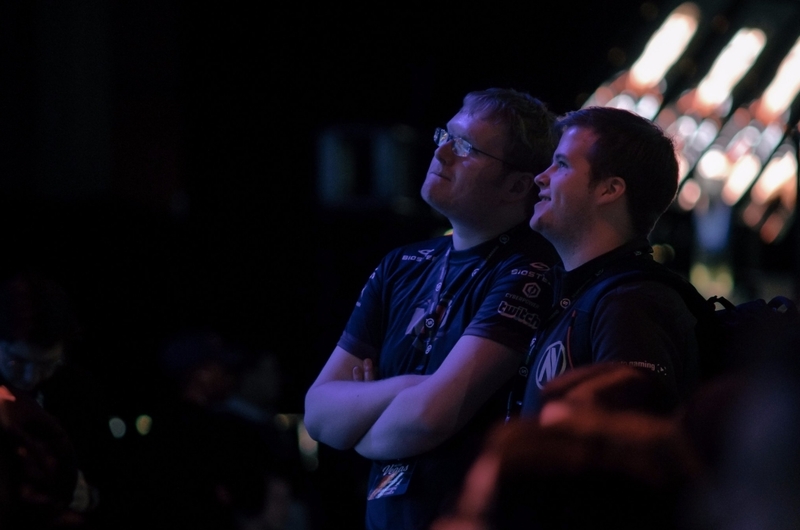 He never captured the same sort of success with NRG Esports, the team that he will be leaving for Envy. NRG holds the Overwatch League slot for San Francisco. Meanwhile, Envy currently sit at 6-0 in season one of Overwatch Contenders in North America, as the current roster has manhandled the opposition for the past month. Although the team has seen a few roster changes, the core of the squad has been together for the majority of Overwatch’s lifespan. Envy dominated 2016 in Overwatch esports, winning six events before the calendar turned. The team spent the majority of 2017 in South Korea, competing in OGN Overwatch Apex, where they finished top eight in season two and fourth in season three. Seagull is the first confirmed member on the roster for Envy’s Overwatch League team, which has a home in Dallas and is yet to be named. It’s expected that the rest of Envy’s current roster will follow suit and stay with the organization in Dallas. Earlier this week, it was announced that the Overwatch League’s preseason would begin in December, with its first regular season kicking off in January, followed by playoffs and finals in July. The joining of forces between Overwatch’s biggest name and fan-favorite team will bode well for the league’s popularity moving forward.